Rashtin Cream is a unique combination of Zinc Oxide, Vitamin A, D and Aloe Vera. 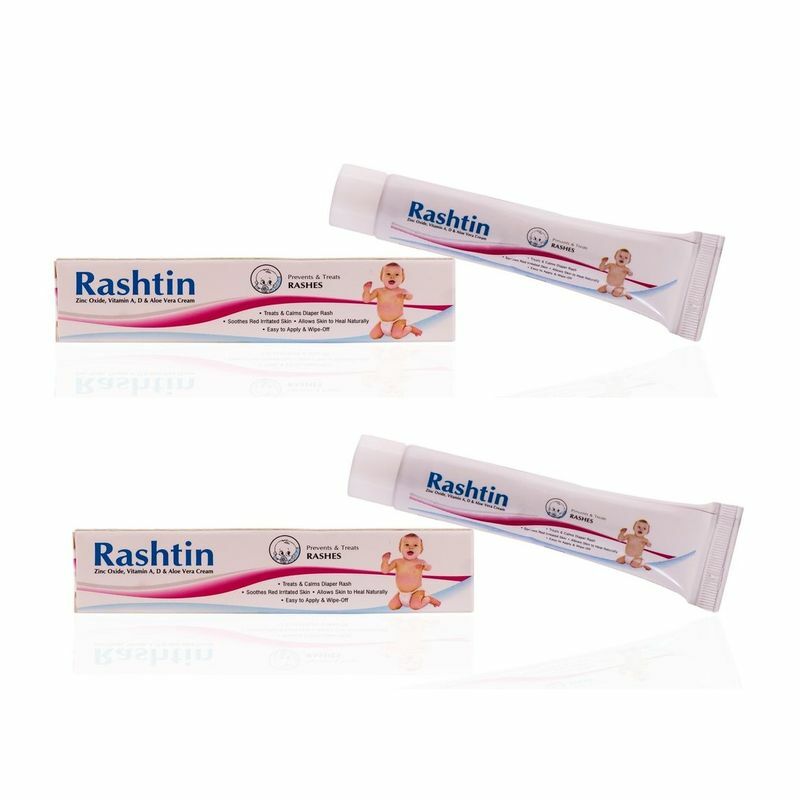 Rashtin Cream is mainly used in Rashes due to nappy diaper, soaps, cloth and bed sheets. Rashtin cream treats and calms the rashes and soothes red irrited Skin. 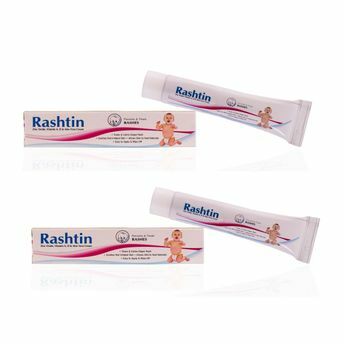 Rashtin cream helps to prevent and treat diaper rashes and helps skin to heal naturally. Keeps the skin nourished and hydratedWarnings: Consult your Doctor before use. No Artificial color, flavors or Preservative added, no Chemical solvents. Explore the entire range of Rash Creams available on Nykaa. Shop more West Coast products here.You can browse through the complete world of West Coast Rash Creams .